Our everyday life is so permeated by computers that we don't even think about it anymore. 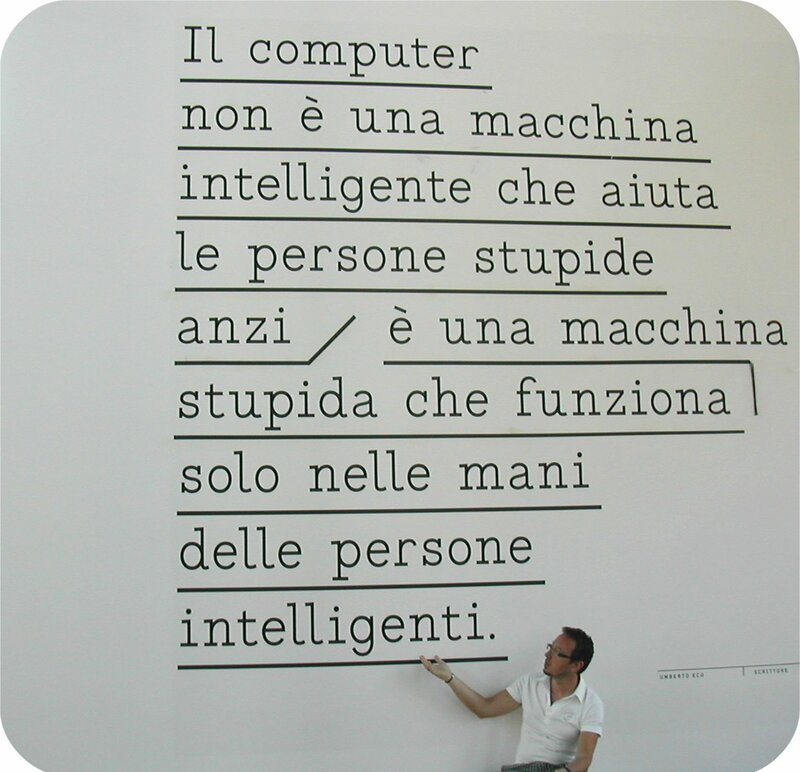 Work, services, holydays, even social and love relationships, everything is somewhat conditioned by the presence of the computer or by some communication device which inside has nothing more than a miniaturized computer. Nevertheless, there was a time when the computer was something very different: an exoteric item, wardrobe-sized and accessible only to personnel wearing a white gown. 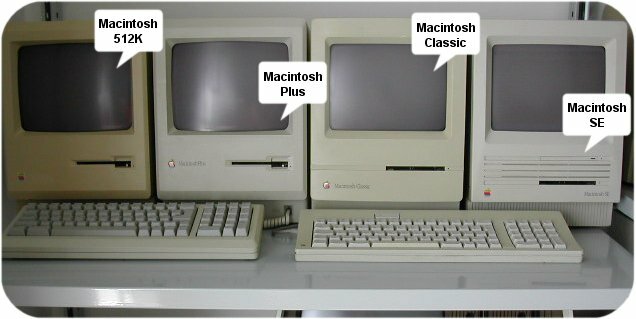 No longer than three decades ago, access to a computer (or "electronic brain" as it was called) was a privilege of technicians and scientists only. 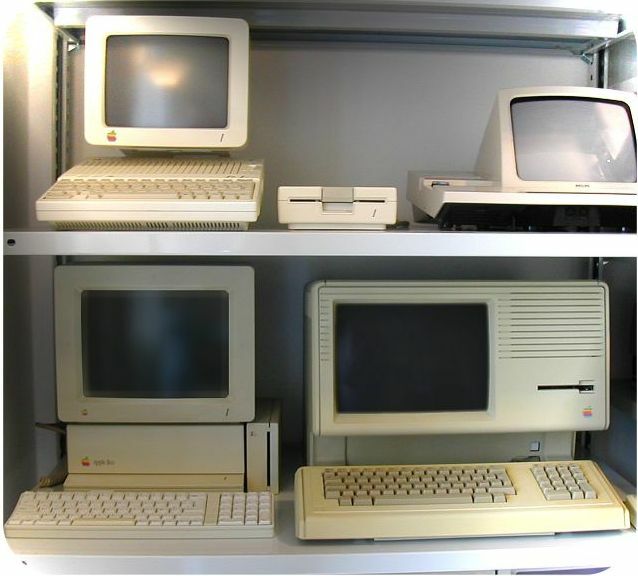 What drastically changed things was the "Microcomputer Revolution", an unstoppable process that between the mid '70s and the mid '90s of the last century dragged the computers out of data processing centers, universities and scientific labs, and brought them into the offices, the small companies and the homes of common people. 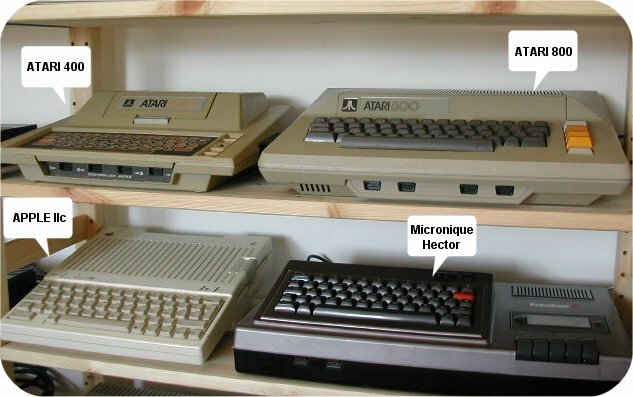 The Microcomputer Revolution generated an impressive market with assortment of models, functionalities, solutions and design of the many computers offered. 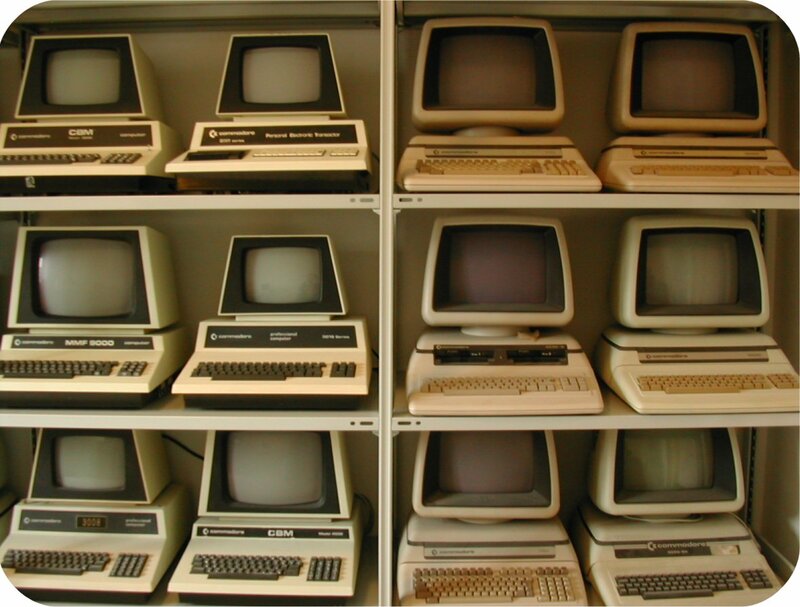 Evolution and marketing choices have brought some of those experiences to extinction, while other converged into modern machines, now with well standardized characteristics and operating systems. 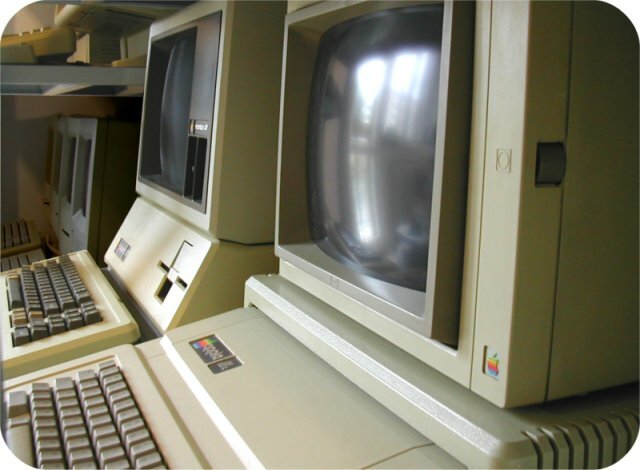 But nothing of what we use today would have been possible without the penetration of those computers, ancestors of modern ones, into the houses of each of us. To those machines we are in debt, which qualifies them for a final destiny more honourable than being dumped in a landfill or melted in a recycling plant. 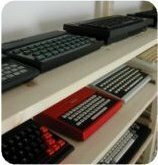 The "PERSONAL AND HOME COMPUTER MUSEUM" initiative aims to re-pay that debt: by acquiring, restoring, preserving and maintaining in good working order the main and the lesser actors of that revolution. 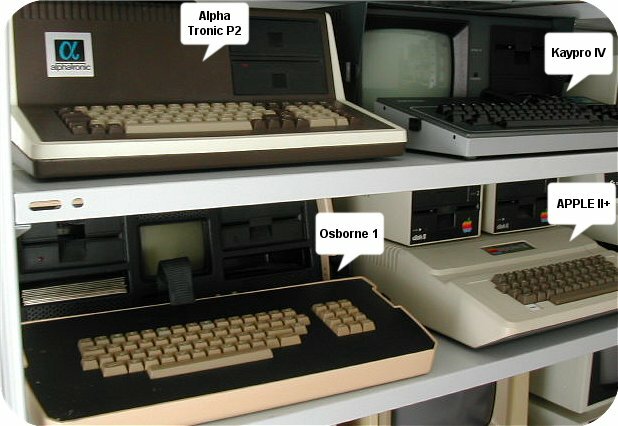 Activities do not end with the acquisition of obsolete computers and their peripherals, but also include gathering books and magazines of that age, software, technical documents, electronic components and instruments necessary to repair each machine and keep it going. This way, we will be able to show a living "what we once were", and how even the most sophisticated of today's interfaces is, in the end, the grandson of a simple blinking cursor on a green screen. Even your contribution is important: perhaps in your garage or in your attic, in a corner of your firm or in the warehouse of your company an actor of the Microcomputer Revolution is resting. 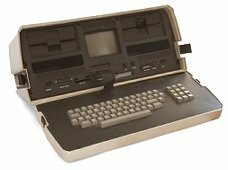 If you own one of those computers or related material, you may donate it to the "Personal and Home Computer Museum" initiative" before it goes lost or destroyed. If you don't own nothing related, you can still help in many different ways, all simple and free. Find out how you can help growing this initiative at the page How to help us. Repair operations of Olivetti M20 start: cables reconstruction and memory fix.